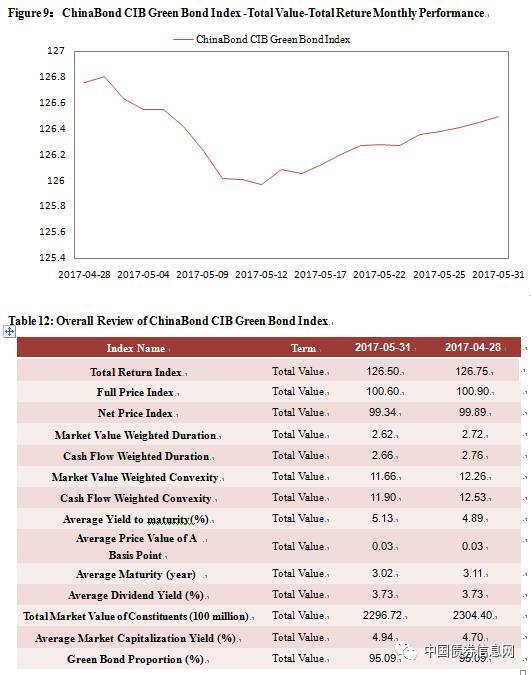 In May, Chinabond Index went down generally. 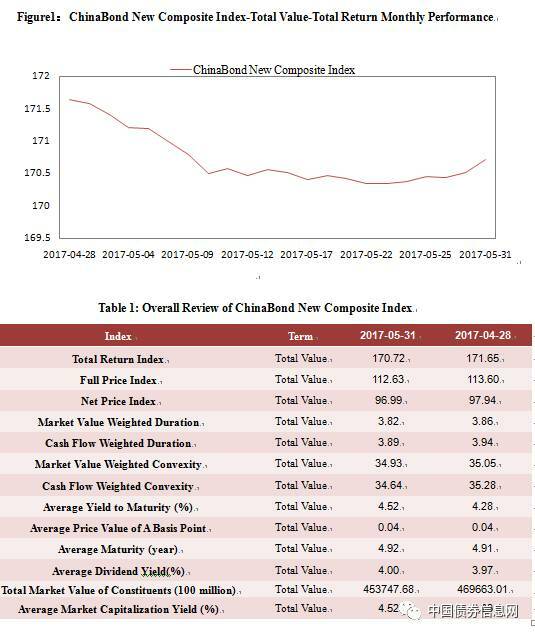 ChinaBond New Composite Net Price Index fell from 97.94 to 96.99 by 0.97% and ChinaBond New Composite Total Return Index decreased from 171.65 to 170.72 by 0.54% over the month. 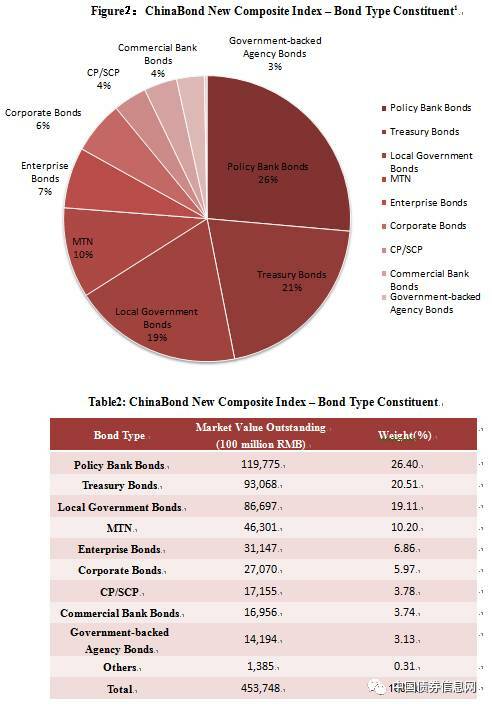 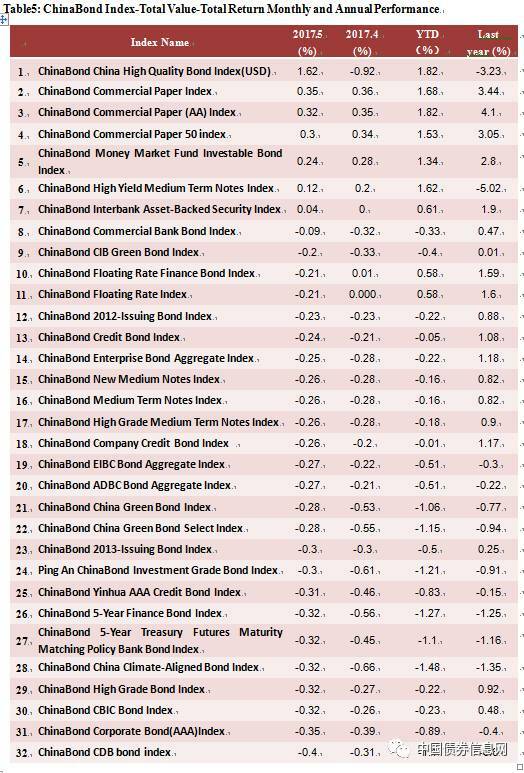 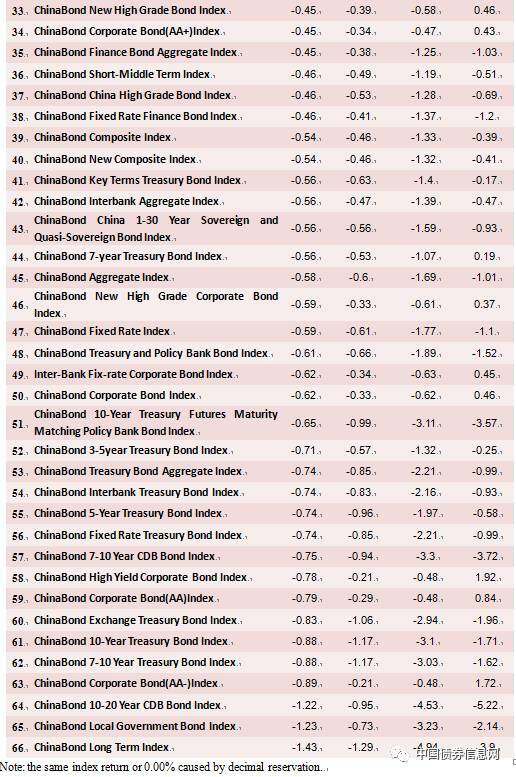 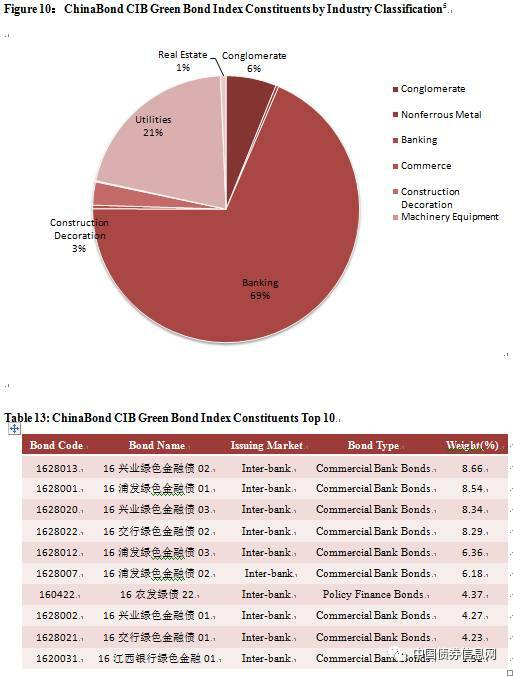 ChinaBond Treasury and Policy Bank Bond Index was launched on May 12. 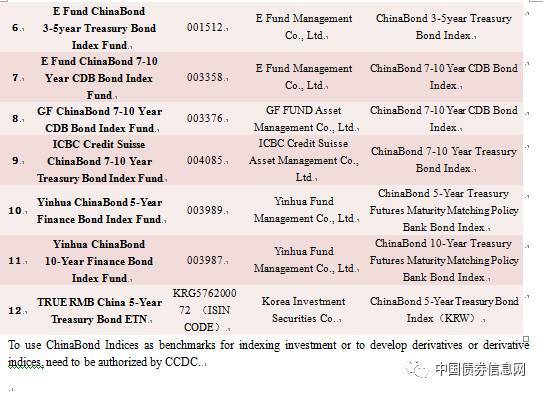 The constituents cover treasury and policy bank bond publicly issued within two years. 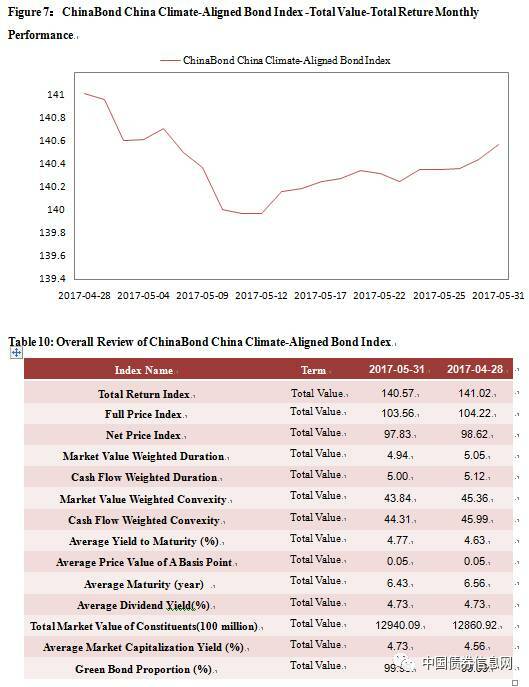 The base date is Dec. 31, 2006 and the basis point value is 100. 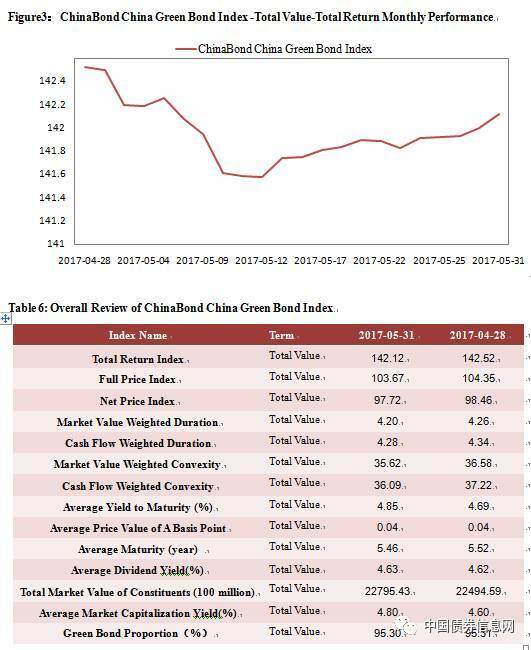 This index is rebalanced daily and index ticker is CBA05801. 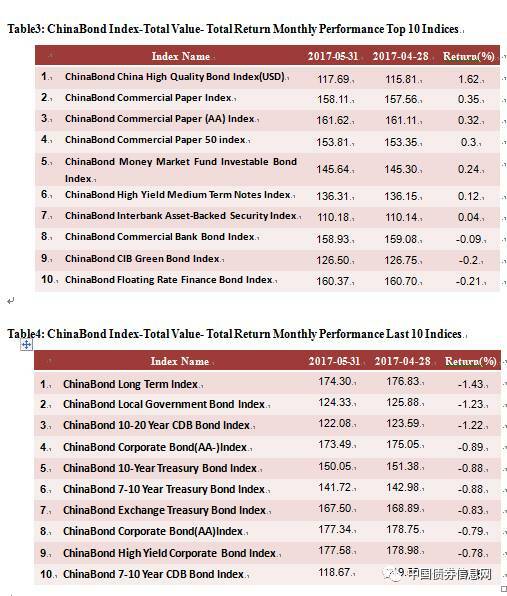 By the end of the 1st quarter of 2017, 2592 funds used bond indices as their benchmarks and 1317 funds take ChinaBond Indices as benchmarks, which account for 50.81% of all funds.The quantity of bond funds which used ChinaBond Indices as benchmarks were 670, which account for 74.53% of all 889 bond funds. 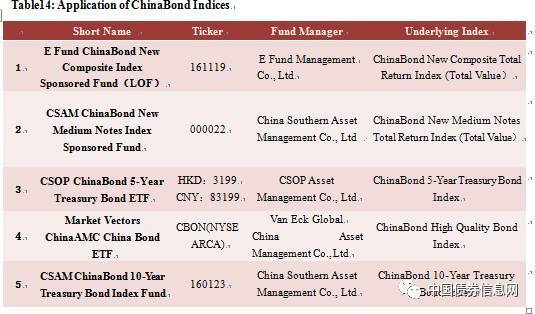 The total AUM of funds using bond indices as their benchmarks was about 3.42 trillion RMB and and 59.94% of these funds used ChinaBond Indices as benchmarks, which account for 2.05 trillion RMB in AUM. 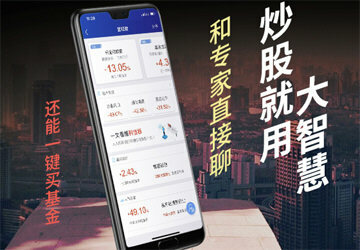 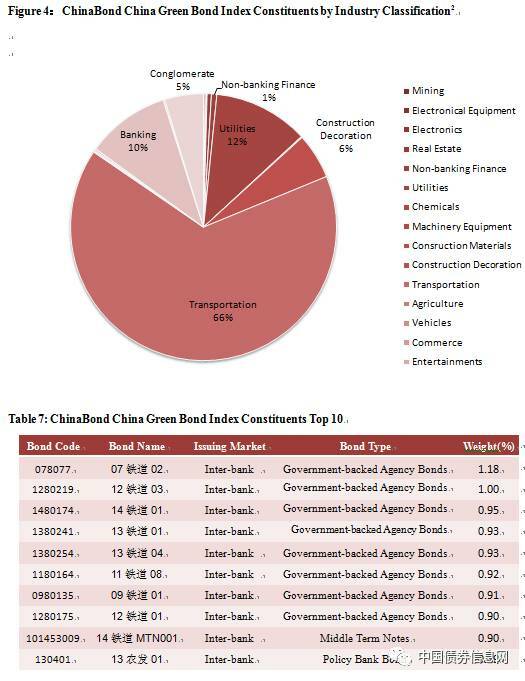 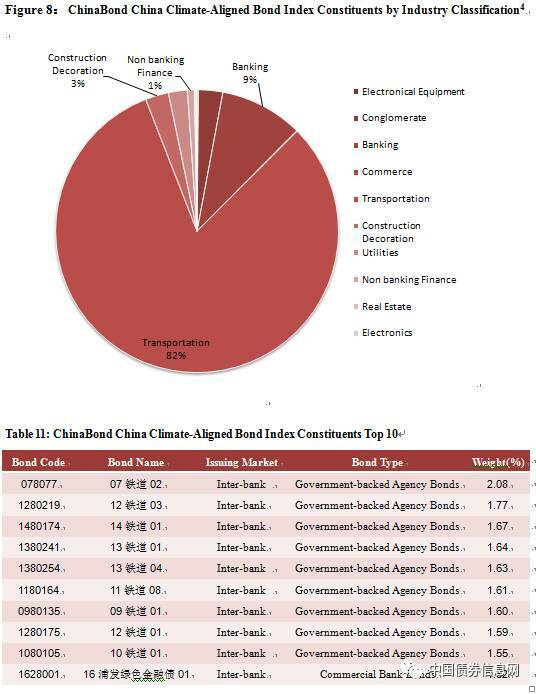 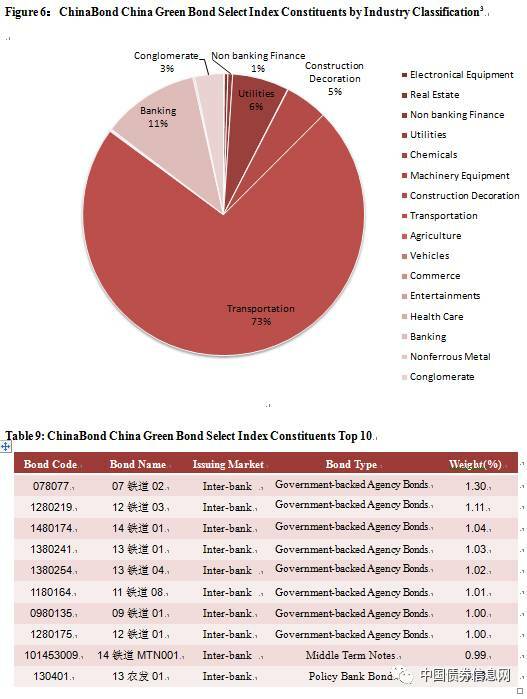 The total AUM of bond funds using bond indices as their benchmarks was 1.65 trillion RMB and 81.56% used ChinaBond Indices as benchmarks, which account for 1.35 trillion RMB in AUM. 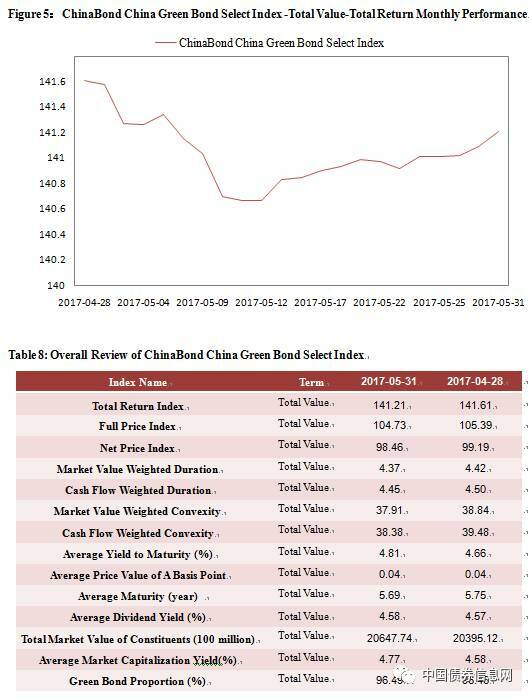 Please click “阅读原文” to download "ChinaBond Index Monthly Review May 2017"